We are happy to offer wholesale accounts to retailers throughout the UK. Our aim is to develop long-term partnerships with retailers who share our passion for high quality natural skincare and other complimenting products. We are passionate about supporting small business owners and offer flexible product packages to suit your budget and customer base. 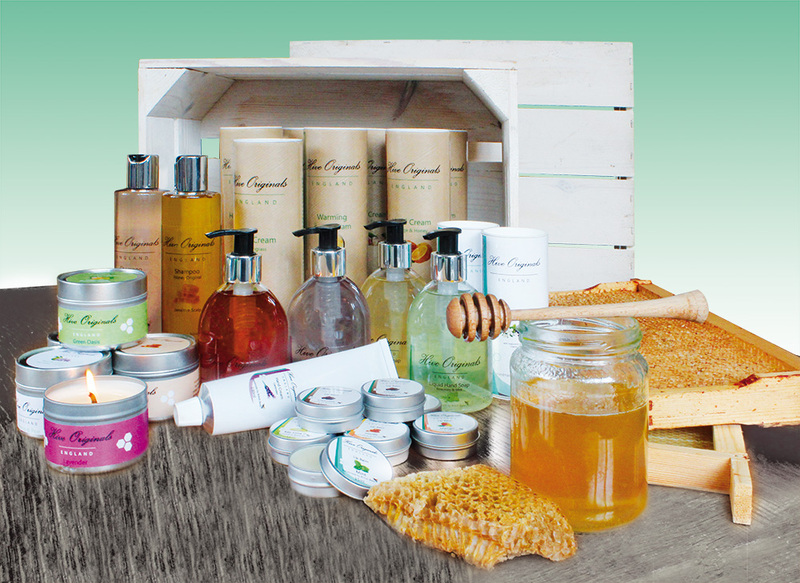 With a low minimum order value of just £100, our wholesale natural skincare packages can be tailored to meet the needs of most businesses. Top-up orders can be as little as £50. All Hive Originals stockists are vetted to ensure that our vision and products will work in harmony and that we have no other stockists in the immediate area. We reserve the right to decline stockist applications if we feel that the relationship would compromise our long term goals or values.